Collect coins and other items along the way and unlock new paths. Reach key items and complete levels. 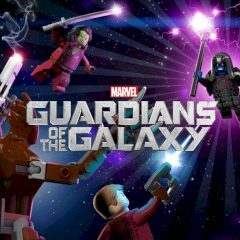 Lego guardians are here to help and deal with another threat. Choose a character for the next level and complete all objectives to get stars and points. Which of them will be the most successful?